Cyberkov Digital Forensics Service | Cyberkov | Professional Cybersecurity & Consultation Firm. Has your organization ever been hacked, and wanted to know the extent of damage hackers did to your systems? Have you been asked by authorities to produce evidence for hacking attempts to, or even from your organization's network? Do you notice strange activity on your network and systems, and suspect that it might be hacking attempts? Do you need to resolve internal disputes relating to technology inside your organization? For all of the questions above, one answer exists: Digital Forensics. 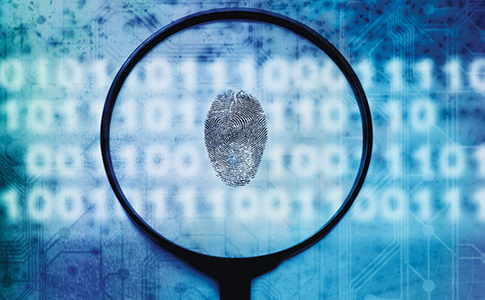 Digital Forensics is the process of performing digital investigations in computer systems, and the legally-accepted acquisition of digital evidence. Cyberkov security experts are globally certified in Digital Forensics and evidence acquisition, and they can help you analyze hacking attempts (failed or successful, external or internal), as well as collect digital evidence for any legal or technical purpose. Cyberkov experts can analyze suspicious files, applications and even users, in order to help you secure your network perimeters and contain any possible damage.